An INGEN HOUSZ lawyer may negotiate a dozen venture capital transactions every quarter. Our pace of deal making enables us to maintain up-to-the-minute awareness of market trends, terms and structures. Matthijs is founder of INGEN HOUSZ. 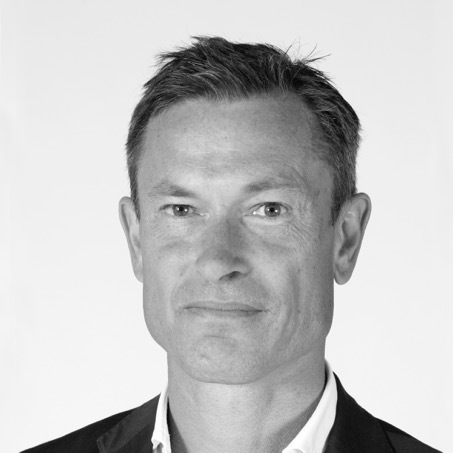 Prior to founding INGEN HOUSZ, he was a Partner at various Dutch law firms and Counsel at Clifford Chance. In December 2017, Matthijs won the award for ‘Best M&A Lawyer Midmarket’ by the M&A Community (Alex van Groningen). In March 2018, he was awarded the ‘Gouden Zandloper’ for ‘best presterende M&A advocaat’ (‘best performing M&A lawyer’) by Advocatie (Sdu). He topped the 2017 Mergermarket individual rankings Benelux for number of deals. Quirijn is associate of INGEN HOUSZ. 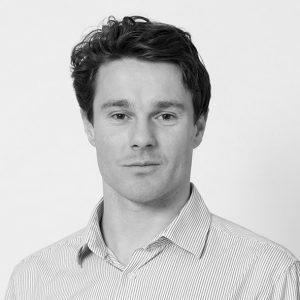 He mainly focuses on venture capital investments and M&A transactions. Previously Quirijn worked as a lawyer at the corporate section of Freshfields Bruckhaus Deringer. He also briefly worked at the M&A team of Solvay and at start-up Plugify. He is the founder of a successful negotiations program in Amsterdam, teaching the principles of negotiations to young professionals. Quirijn studied private law at the University of Amsterdam. He also studied in New York on a tennis scholarship. Nienke acts as legal consultant for clients of INGEN HOUSZ. She focuses on venture capital investments, M&A transactions and commercial contracts. Nienke previously worked as a lawyer at Allen & Overy. She is a hard-working team player with an upbeat personality who loves a challenge and is good at finding creative solutions. 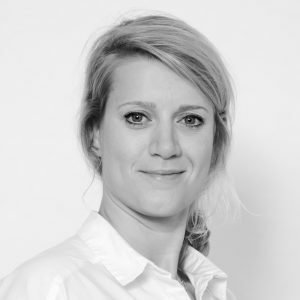 Nienke is a well-rounded legal advisor who understands complex problems as well as the commercial drivers behind them. Nienke studied private law at the University of Groningen and the University of Wisconsin. Jesje acts as legal consultant for clients of INGEN HOUSZ. She focuses on corporate venturing and venture capital investments, fund formation and M&A transactions. Jesje previously worked as a lawyer at Clifford Chance. She is an analytical team player. Clients praise her for her communication and drafting skills, project management and understanding of financials. Jesje combines her work at INGEN HOUSZ with being an entrepreneur in the creative sector. Jesje studied private law at the University of Groningen and the University of Amsterdam.